Sigh For Love: The night is a good time to be busy. The night is a good time to be busy. The other day I had an idea for a photograph. I wanted to go outside in the yard and gather a selection of leaves, rocks, and other items of nature that come from where I live, and display them in a pleasing arrangement. I didn't get to it until today, but I'm very happy with how it turned out. 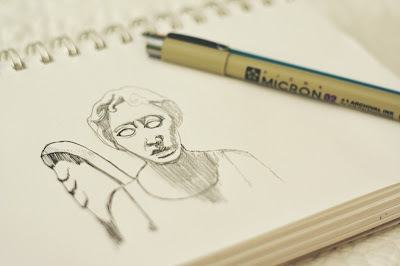 Tonight I’m in the middle of a Weeping Angel sketch for some future Doctor Who prints. Once my little boy goes to bed, I pull out my sketchbook, make some tea, maybe put on an episode of Bones, and I go between sketching and flipping through the stack of library books next to me. 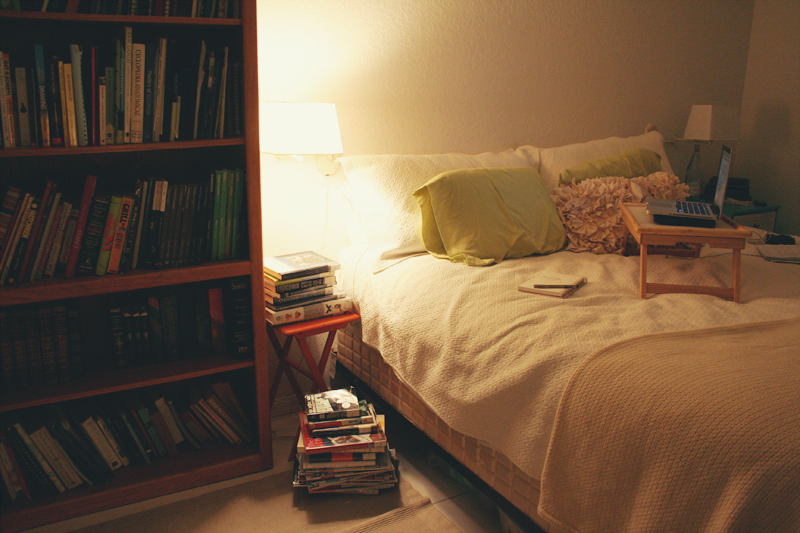 This is my favorite spot to be in at night. I saw the leaf gatherings on your mom's blog the other day, but never would have imagined they'd look so cool! Nice work! I love the way the nature arrangement turned out. 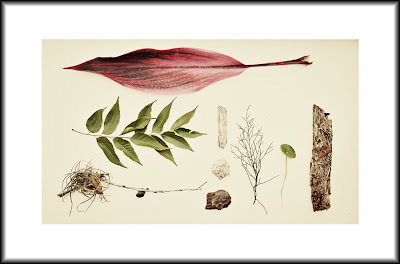 My son loves to collect nature things, you should have Oliver collect and make his own arrangement! I like the photo and your drawing has been inspiring me!